You are hosting a silent auction to sell your antique car. (2) then after collecting all bids, you sell the car to the highest bidder for the price that he bid. This may seem like a reasonable way to conduct a silent auction, but there is a risk involved for you, the seller. If your car is highly valuable, but all buyers think they are the only ones who recognize that it is, they may actually make bids that are LESS than they think the car is actually worth. As a result, your bids will be lower, and you suffer. Now, You are given an opportunity to make change in rule for the silent auction that will induce people to bid what they think an object is truly worth? 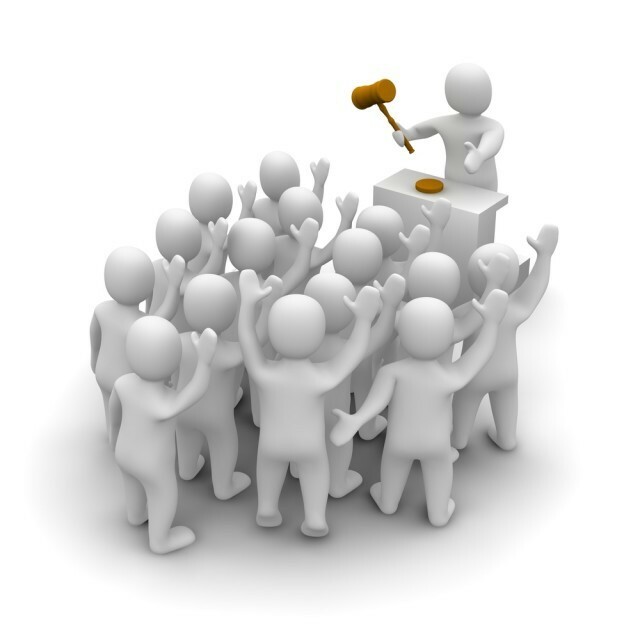 What rule will you be applying in conducting the bid, so that you’ll not suffer loss and buyer will bid as per the true worth? SherlockHolmes Expert Asked on 1st October 2016 in Brain Teaser. dyj Expert Answered on 2nd October 2016.